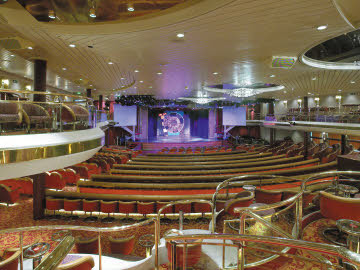 What spells a glorious Caribbean Cruise vacation better than one spent with 2000 aging heshers there to see 40 bands like Saxon, Raven, and Sodom? 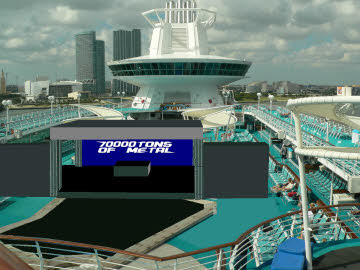 I give you 70000 Tons of Metal. 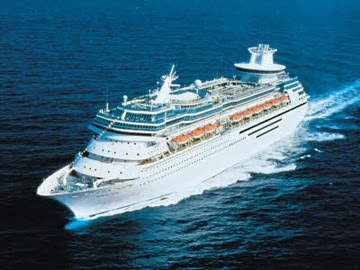 It's a cruise. It's a Heavy Metal Festival. I suspect there will be a lot of people there whose bodies haven't seen the sun in half a century. a crazy, crazy concept, but Raven do make me smile in all those best ways! Has someone told Amon Amarth that it's not a longboat? Worse Case Scenario : Mummified Rat!